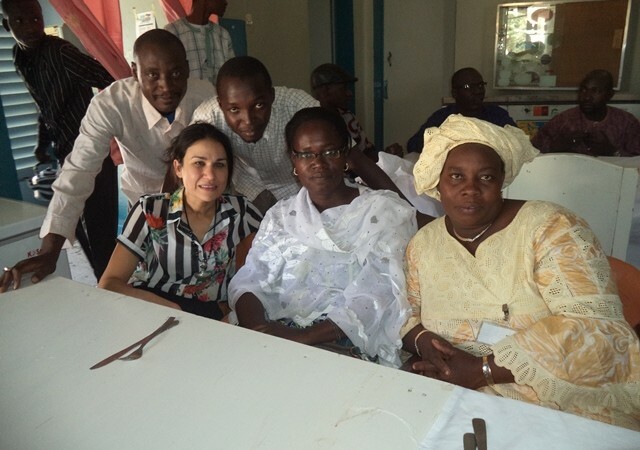 Workshop participants in Tombouctou, Mali. Photo by author. Mali's Timbuktu region has long been a commercial and cultural crossroad. Songhai, Peul, Sorko, Tuareg, Bellah, Kunta, and Bérabich are longtime neighbors along the Niger River. The relationship between these cities has been under pressure since Mali's 2012-2013 civil war  unleashed ethnic and religious tensions  between the country's minorities. 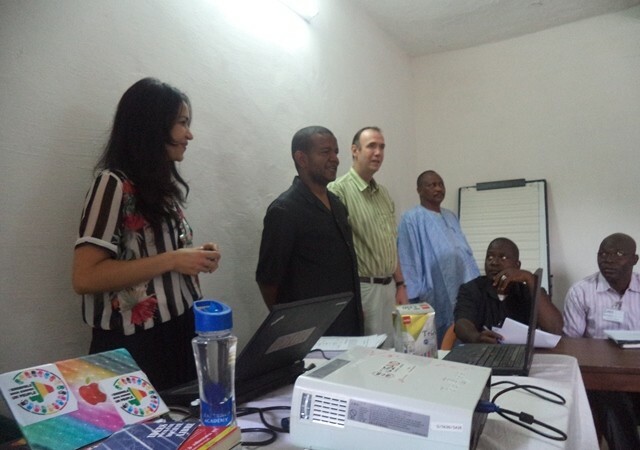 Several local NGOs are now hard at work, launching projects to help rebuild Mali's social cohesion and restore peace. 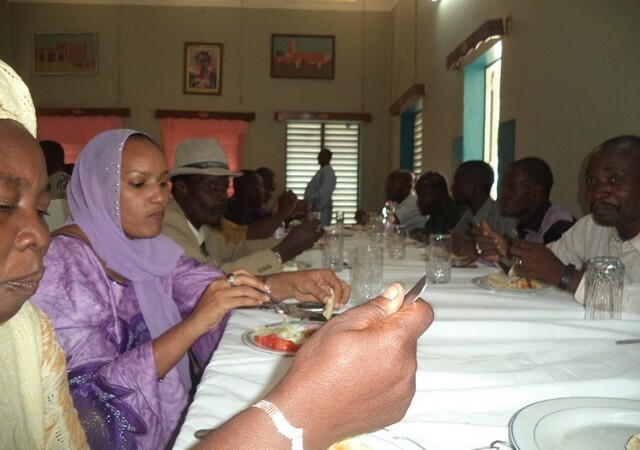 This is the story of one of these projects, Living Together (“Vivre ensemble”), and its efforts in Timbuktu. Living Together is a book club by PAT-MALI (the Program to Support the Transition in Mali), which promotes a culture of tolerance and freedom at Timbuktu's secondary schools. In late November, Living Together gathered 32 teachers from various disciplines for a training workshop about how to set up book clubs in high schools. 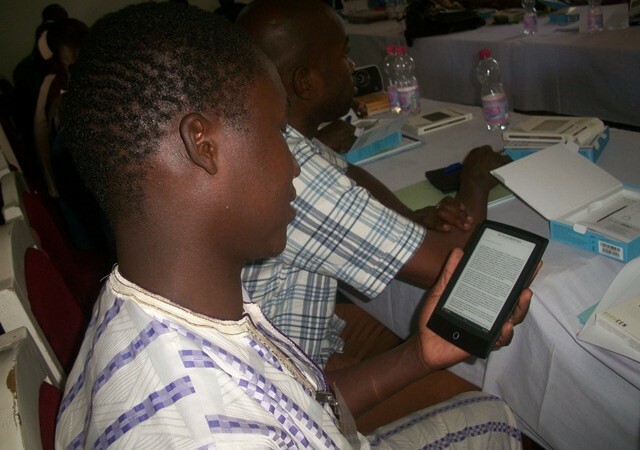 The project hopes to procure 320 eReaders for teachers and book-club members. What follows is a photo report by the author of these words, with images from one of the workshops described above. 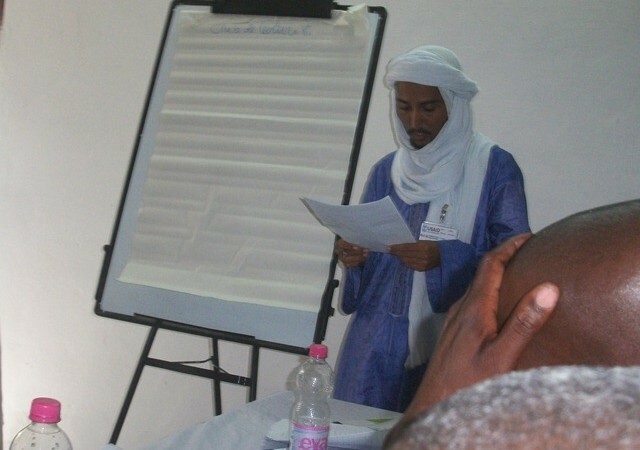 The moderators of the workshop on tolerance in Timbuktu. Considerable time and effort went into this project. There are about 4,000 ebooks dowloaded onto every donated e-reader. An ongoing workshop with teachers. 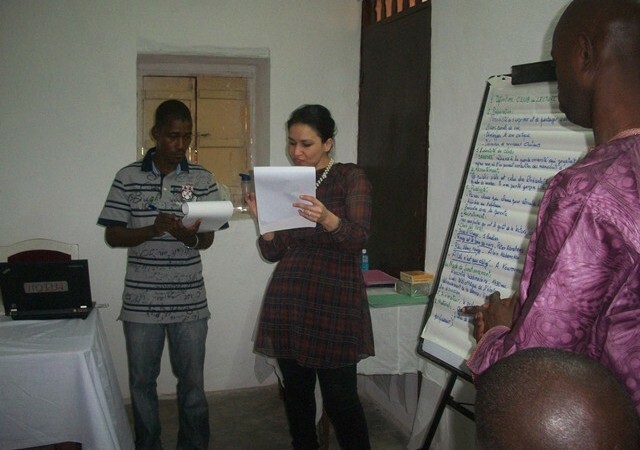 Zineb Benalla was the team leader for most of the training workshops in Timbuktu. She is a research associate at the Arab Institute for Scientific Research and Human Sciences in Rabat, Morocco. One participant shares his experience with members of the project. 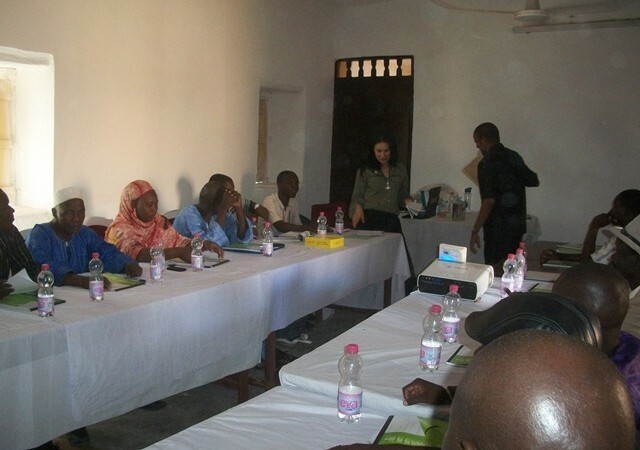 Participants during a teachers’ workshop in Timbuktu, Mali. Using eReaders could lead to curious reforms in local education, possibly curbing teachers’ notorious “red pen” methods of covering text in criticism and revisions. With eReaders, some expect teachers to do more “facilitating” and “thematic leading” than before, hopefully promoting more discussion among students. Explaining the project “Living Together” in Mali. eReaders showcased at the workshop. Zineb Benalla leads a workshop. Given the city's rich cultural history  and the oppressive regime it endured from 2012 to 2013, these workshops could prove to be a catharsis for many residents, still living with the trauma of Timbuktu under al-Qaeda.